President, Skin Care and Make up, HUL. the final round. 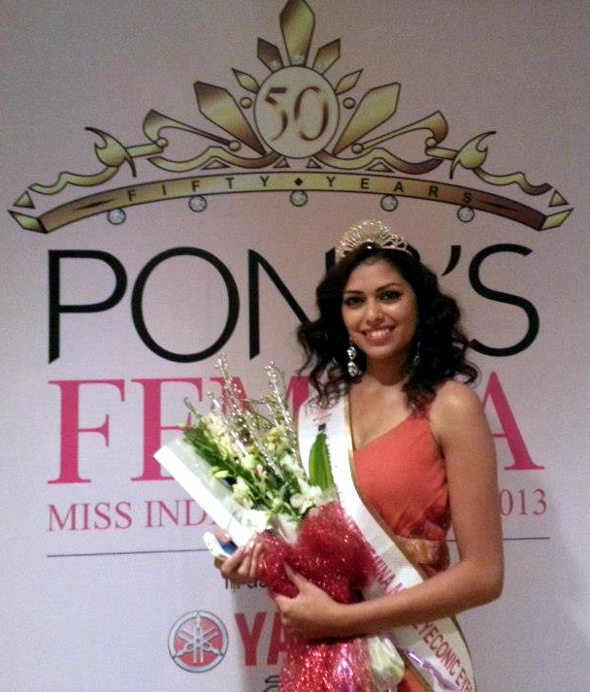 Out of the eleven top five were selected and Miss Manisha was one of them. She lost the top crown by a whisker but she was crowned with “Lakme Absolute Femina Miss Eyeconic eyes” Miss Manisha has already won ‘Miss Belgaum’, ‘Princess of Karnataka’ conducted by various agencies earlier. KUDOS! BELGAUM IS PRODUCING GREAT PERSONALITIES. Let her carrier shine and shine forever……..